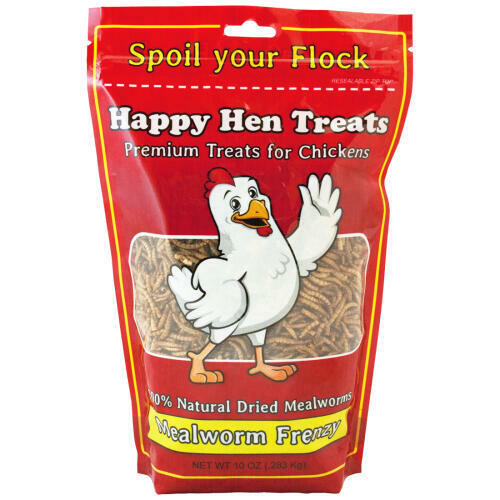 Spoil your flock with the tasty and all-natural Mealworm Frenzy treats! Made from 100% natural dried mealworms, these treats offer chickens the taste they love without the cost or inconvenience of live worms. You can feed your hens straight from your hand, scatter the treats on the ground for them to forage or add them to a feeding cup. The treats can also be blended into your flock's regular feed. 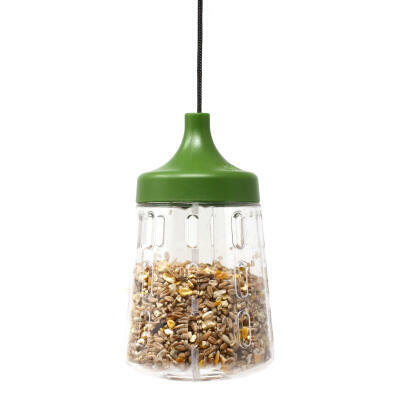 Mealworm Frenzy contains a guaranteed minimum 51% crude protein, minimum 23% crude fat and maximum 8% crude fiber. Suitable for all chickens over the age of 2 weeks.